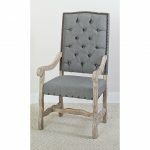 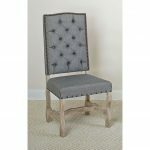 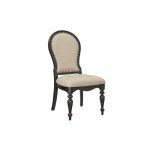 You’ll love this update on old world victorian style with this upholstered dining chair in a gorgeous washed gray finish. 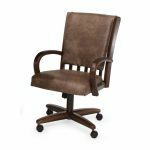 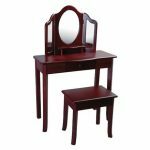 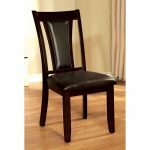 Every detail has been attended to and you won’t be disappointed every time this chair catches your eye. 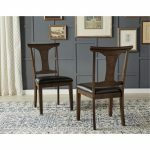 Side chair only. 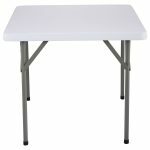 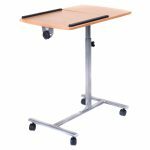 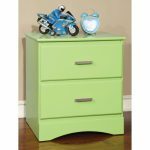 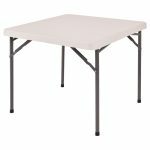 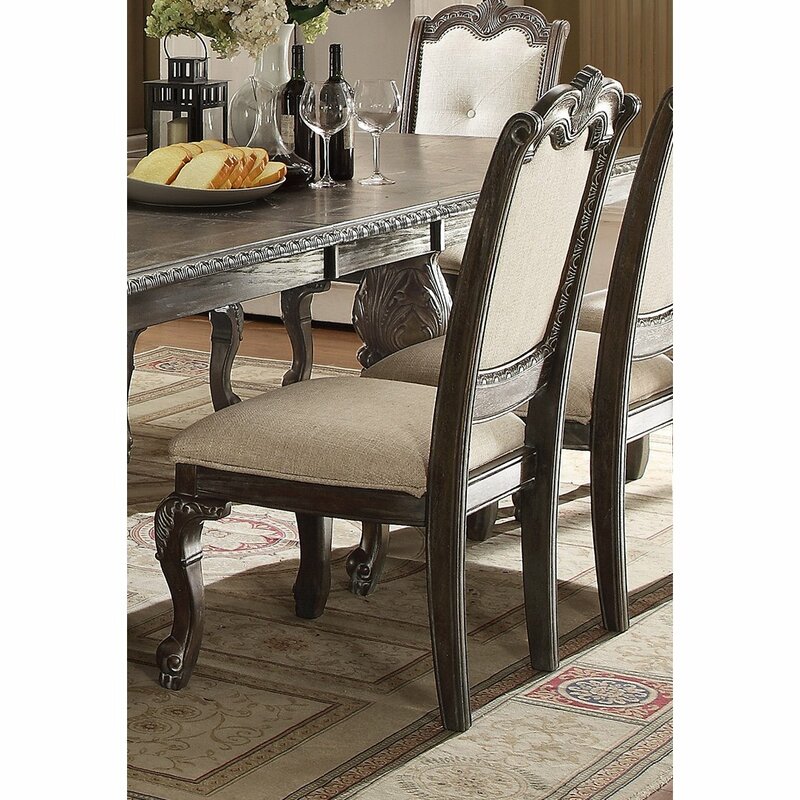 Table sold separately. 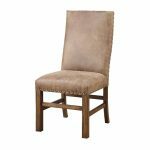 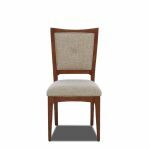 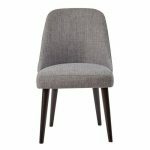 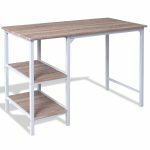 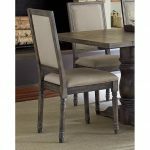 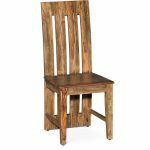 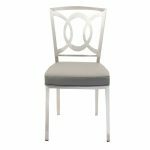 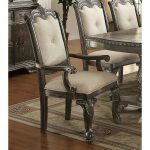 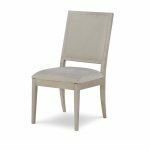 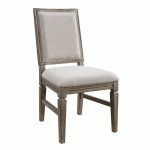 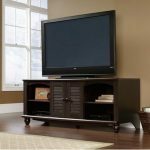 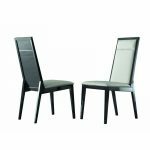 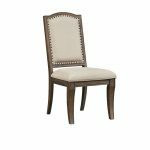 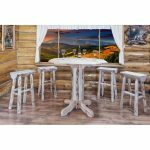 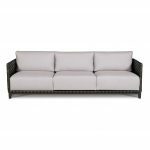 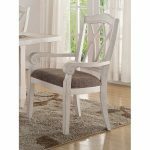 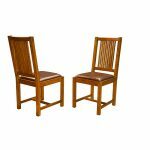 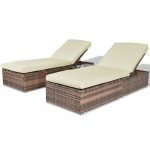 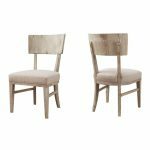 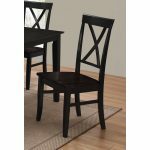 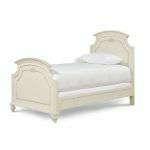 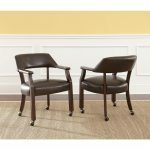 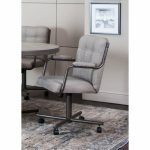 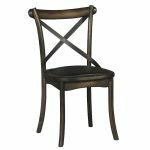 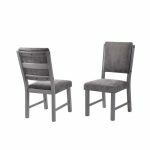 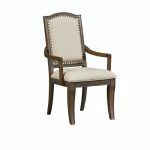 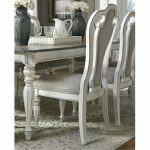 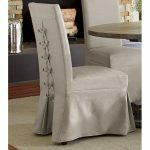 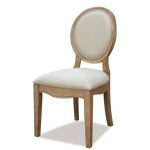 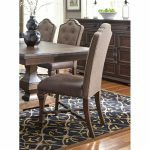 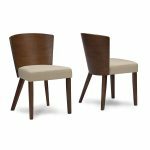 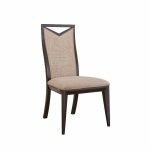 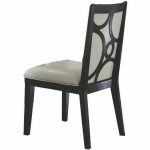 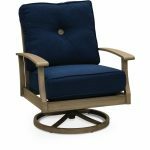 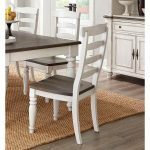 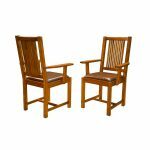 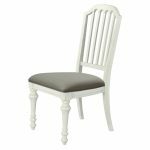 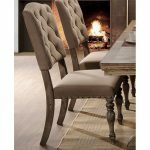 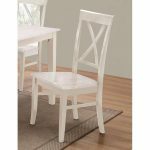 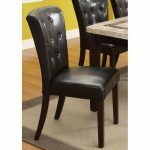 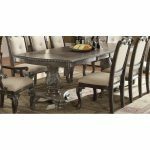 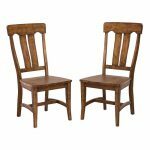 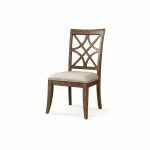 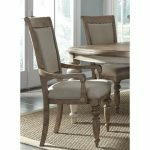 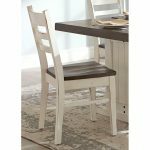 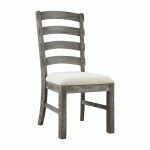 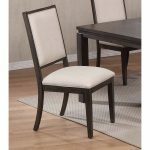 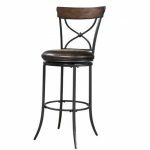 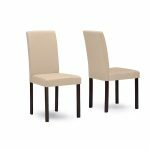 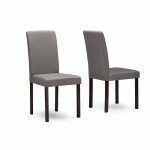 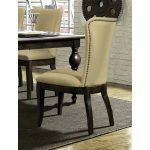 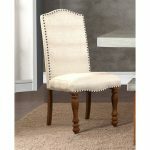 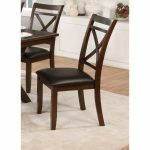 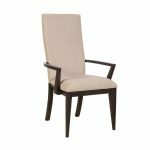 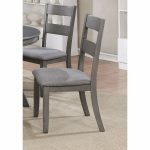 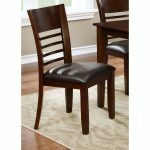 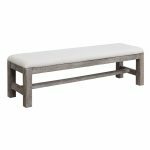 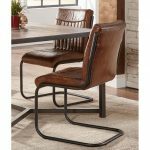 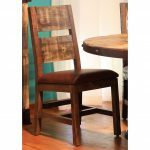 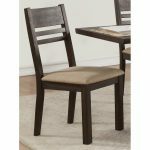 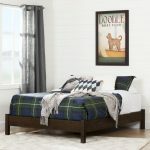 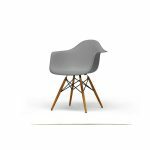 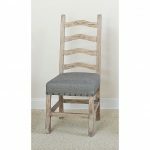 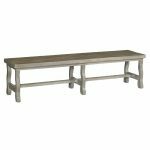 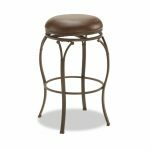 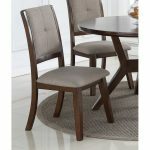 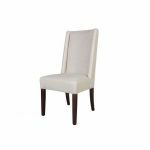 Barn Wash and Gray Upholstered Dining Arm Chair – Willow Creek. 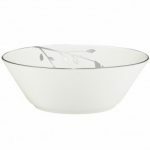 Noritake Birchwood Bowl-Fruit, 5″, 6 oz. 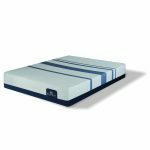 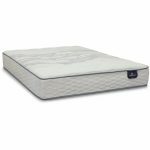 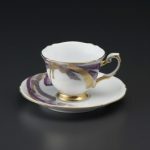 Noritake Cosmic Blue Sugar with Cover, 8 1/2 oz. 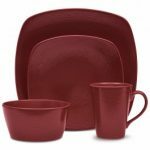 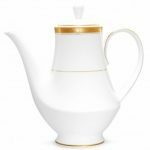 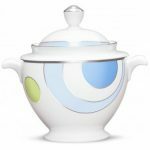 Noritake Crestwood Gold Coffee Server, 56 oz. 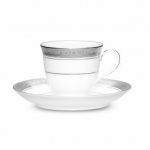 Noritake Crestwood Platinum After-Dinner Cup & Saucer, 3 oz.